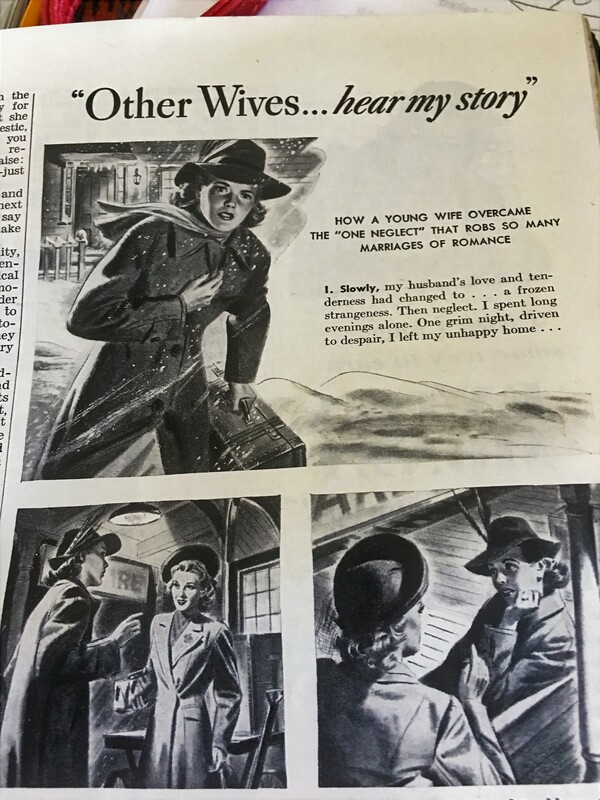 The other day while visiting a friend , I happened upon a copy of Cosmopolitan Magazine from 1943. While looking though it ,an ad caught my eye. 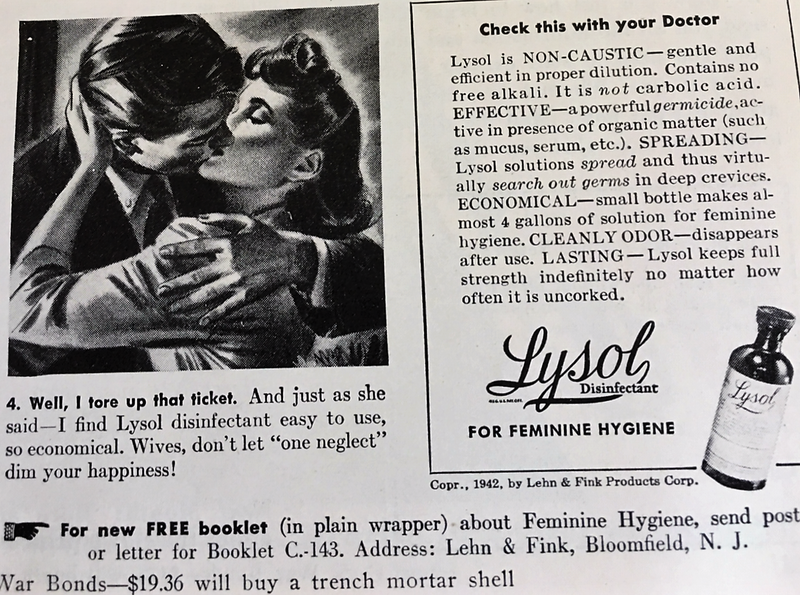 Now it’s a Lysol ad , nothing odd about that, what was odd was the purpose of this bottle of Lysol in 1943. Feminine Hygiene. What ? you say. Yes!! you read it right!! 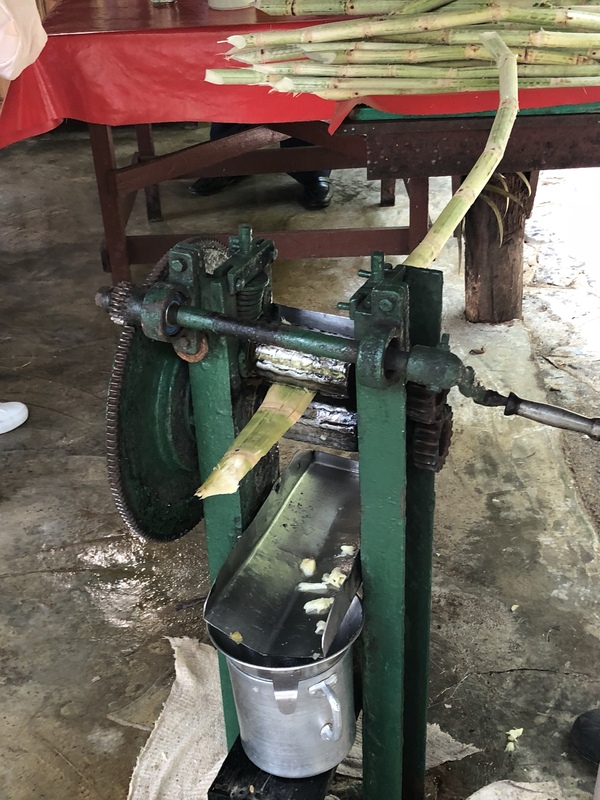 FEMININE HYGIENE…..
Now ladies how lucky are we?. Lysol is now a floor cleaner. No more, running away from home. 50 years from now ,will the products we use today, be the next Lysol?.